AXN continued its thrilling streak in Q1 2015, claiming top spot in English general entertainment primetime ratings collectively in Malaysia, Singapore, the Philippines and Taiwan. 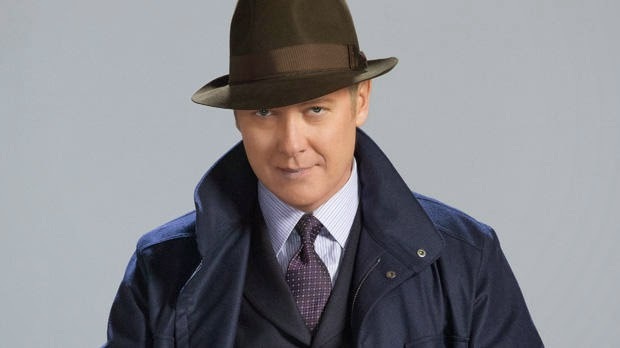 As the dominant English GE channel across the region, AXN held 37 percent of the primetime viewing share among 20 competing channels, with ratings that were more than 60 percent higher than the next best rated English GE channel. Philippines, 15 percent in Taiwan, while in Malaysia the channel enjoyed more than double the rating of its closest competitor. 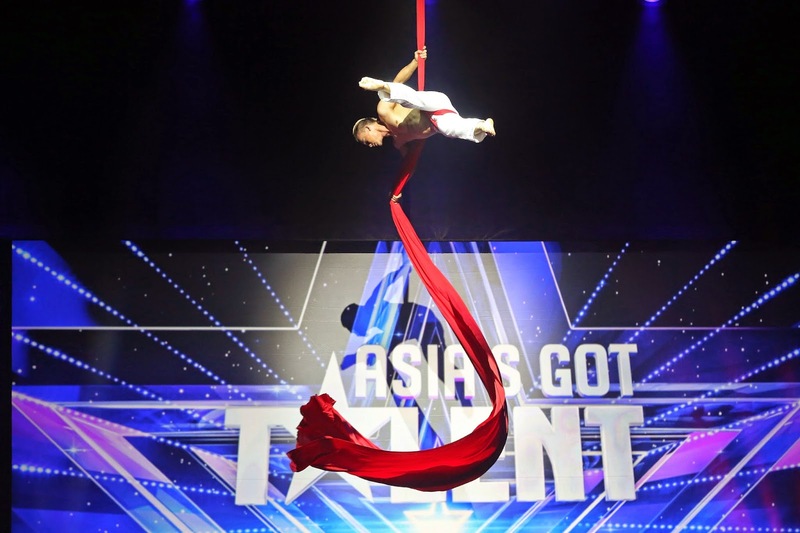 After a strong launch in March, “Asia’s Got Talent” has continued to deliver top ratings in Southeast Asia and Taiwan a month into the series. Billed as the biggest talent competition in the world, “Asia’s Got Talent” features some of the region’s most amazing performing artists competing for the coveted title. 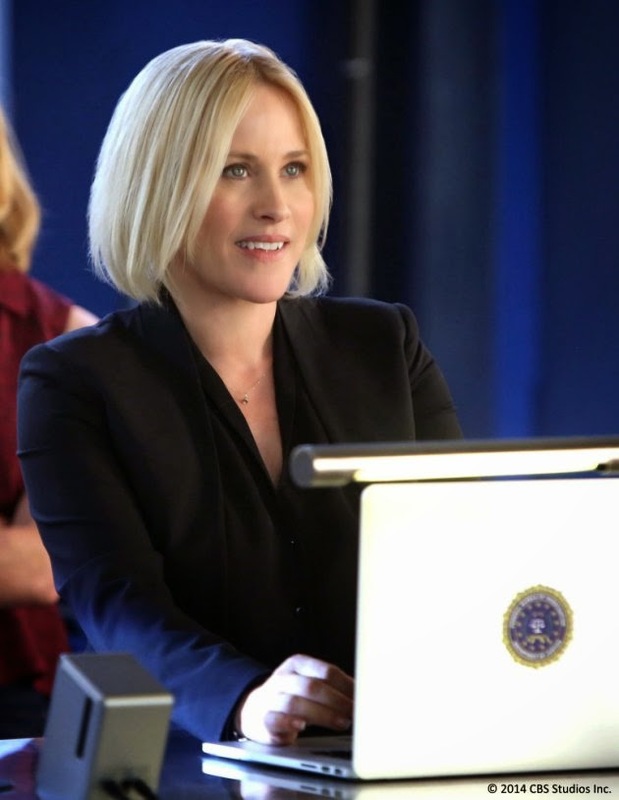 The first four episodes showcased many breathtaking performances and incredible characters, and at times hilarious and cringeworthy acts which kept viewers thoroughly entertained each week. 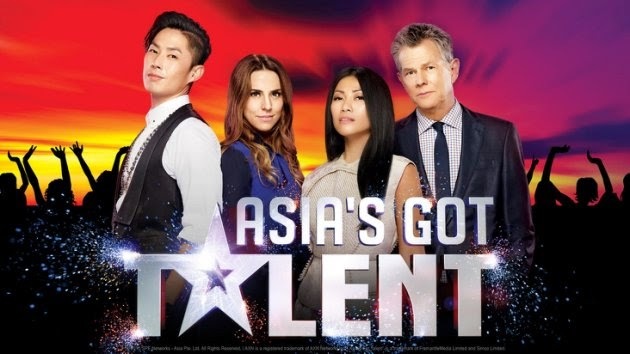 In its first four episodes, Asia’s Got Talent cumulatively delivered 5.7 million viewers across Singapore, Malaysia, the Philippines and Taiwan. AXN dominated the Thursday night premiere timeslot with more than 16 times the rating of the next best English GE program. “Asia’s Got Talent” will enter the semi-finals phase from April 16, with the sixth to eighth episodes featuring the best 24 acts selected by the judges from the first five episodes. The 24 performances will then be voted upon by the AXN audience via SMS, Facebook, and the “Asia’s Got Talent” mobile application, to determine the nine finalists. The show is proudly presented by Marina Bay Sands, Big Cola, Pantene, Caltex, Jetstar and GrabTaxi. Source: Kantar Media Singapore & Philippines, Nielsen Media Research Malaysia & Taiwan. Primetime is 6.00pm – 1.00am. Target is total pay TV audience. Ratings in Malaysia are based on combined rating of SD and HD for channels with same programming on both services.